The Citylab launch on November 12th at the former Ministry of Social Affairs in The Hague is the start of a unique partnership of four schools in the The Hague. The schools join forces in promoting entrepreneurship education as means to help students and teachers take advantage of new trends and developments. ROC Mondriaan, Leiden University Campus The Hague, The Hague University and Inholland University are part of this unique partnership that aims to encourage an entrepreneurial mindset as a novel form of autonomous learning. 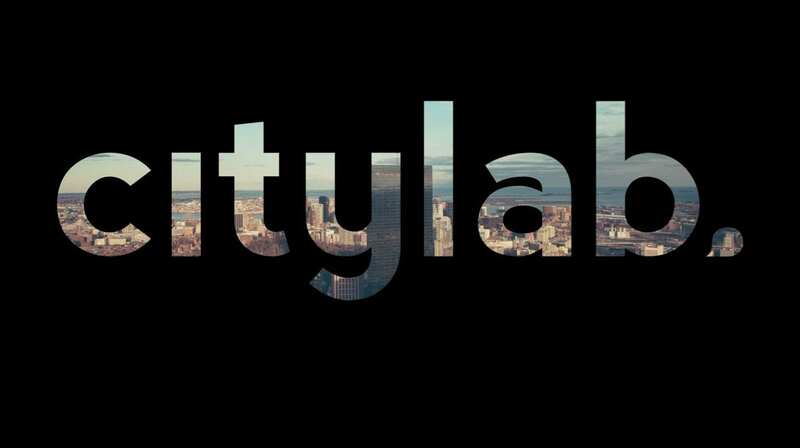 The Citylab launch (in Dutch) is a one day event for 200 to 250 students and teachers from the four educational institutions. The goal is to allow students and teachers from the four schools to work together on a challenge. While solving this challenge to share knowledge and expertise in the field of entrepreneurship education with each other. The festival is supported by the Municipality of The Hague, specifically the The Hague educational agenda “Geslaagd in het vak”. The festival program kicks off with Pierre Heijnen, Executive Board Chairman of ROC Mondriaan, opening the event at 9:30 AM. After his introduction, students and teachers are introduced to three short stories of experienced entrepreneurs and future thinkers. In the afternoon, students get to work with an Urban Challenge. In groups students need to collaborate to solve tasks that need an entrepreneurial skillset and attitude. The festival will end with an award ceremony and a networking reception. You are very welcome to experience the entrepreneurial mindset in education. Location: voormalig Ministerie van Sociale Zaken en Werkgelegenheid, Anna van Hannoverstraat 4 Den Haag. Monique Daum, clustermanager Domein Business Finance and Law, Inholland Den Haag, e: monique.daum@inholland.nl.